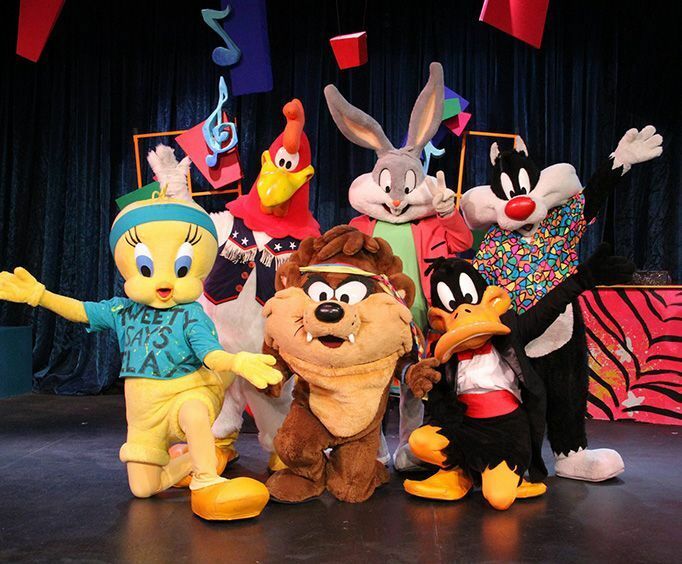 Next up, visit with Bugs Bunny and crew at the Six Flags Fiesta, Texas. You'll experience over 47 different rides ranging from children-friendly to absolutely extreme and all in between. Various shows and scheduled events take place throughout the year. 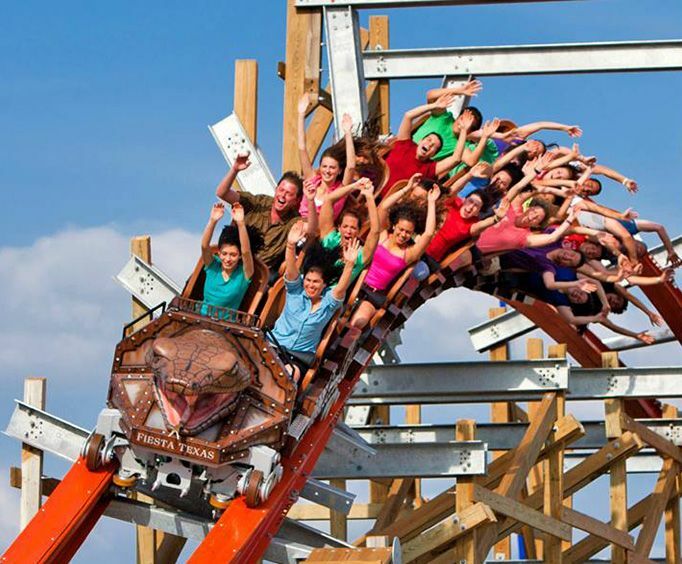 There will be something for everyone at this thrilling theme park. At the San Antonio Aquarium, guests of all ages will have an amazing time learning about marine life and experiencing the beauty of the ocean up-close. This aquarium features live shows and events as well as a plethora of amazing exhibits that detail the creatures dwelling underneath the sea. From stingrays to the Giant Pacific Octopus, there are so many animals to see! 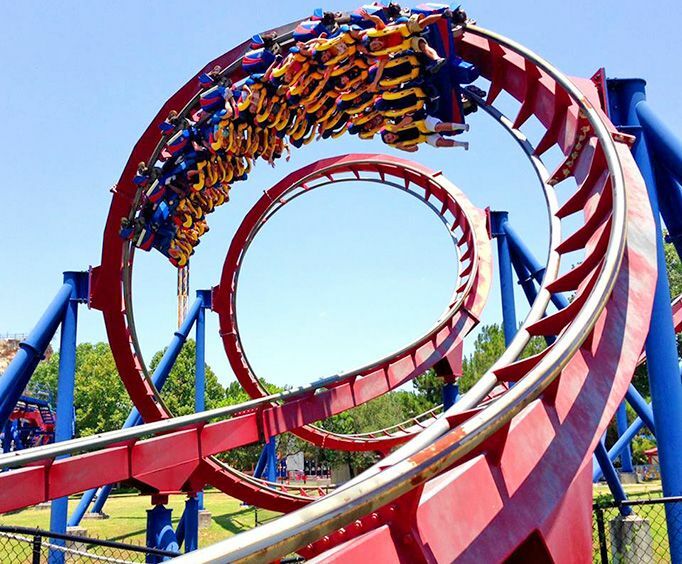 When you aren't visiting Six Flags, you will have ample time to explore the other San Antonio attractions like the River Walk or Alamo. With this package, your four nights' lodging comes along with your tickets to Six Flags, so you don't have to worry about where you will stay. There are many options for a stay in San Antonio such as resorts, cozy inns, and comfortable hotels depending on your needs.